We are also of the opinion that it was not proper for the high court to entertain such writ petition, particularly in the peculiar facts and circumstances of this case, more so when an appropriate authority had already issued a censor certificate, the bench said. The Supreme Court has set aside a more-than-decade old Madras High Court order that directed revocation of censorship certificate granted to a movie 'New'. A bench of Justice NV Ramana and Justice S Abdul Nazeer observed that the high court should not have undertaken a piecemeal analysis of the movie and applied a subjective standard in reviewing the movie. Arulmozhi, an advocate practising in the high court, had approached the high court seeking revocation of censorship certificate to the movie contending that, the movie was full of dual meaning dialogues and obscene visuals, appended by vulgarity and depravity, obviously catering to the baser instincts of the viewers. The high court had also observed that the film has been picturized only to show the sexual perversions and child abuse, in order to cater to the baser instincts of the viewers, purely with a commercial purpose. Innovations may be good, but those innovations should not be at the cost of culture and traditions of this great country, Justice M Karpagavinayagam had observed. 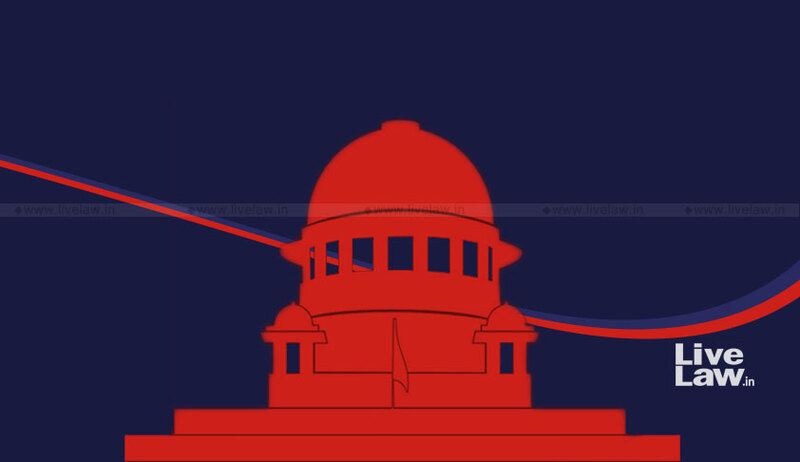 Disposing of the appeal which was filed in 2009, the apex court bench observed that it was not proper for the high court to entertain such writ petition, when an appropriate authority had already issued a censor certificate.